According to local experts, fuel prices are expected to increase from the current pump price at SCR18.73 ($1.39) per liter. Experts said that the expected rise was as a result of the increasing crude oil costs at the International markets. 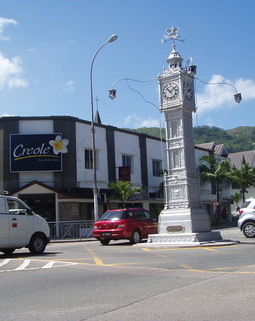 Conrad Benoiton who is the chief executive officer of Seychelles Petroleum Company (SEYPEC) said that fuel pump prices would reach up to SCR ($1.40). This would be the case if the trend in international market crude oil prices continued hiking. The current pump price at SCR 18.73 a liter is an increase from SCR 15.22 per liter two years ago. Currently, the West Texas Intermediate (WTI) sells crude oil at $64.90 per barrel. This is an increase from $60.37 per barrel early January this year as reported by Bloomberg Markets. The West Texas Intermediate is a crude oil grade used to set global oil prices. 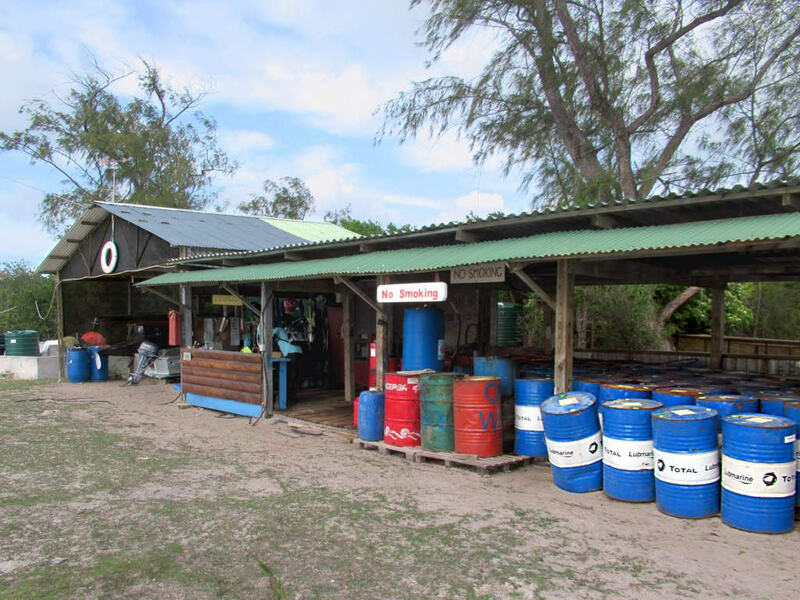 Seychelles Petroleum Company is currently purchasing crude oil at $67.31 per barrel. According to Reuters, fuel prices rise are as a result of an agreement on output curbs made between oil producers ‘Organization of the Petroleum Exporting Countries’ (OPEC) with Russia and other nations. 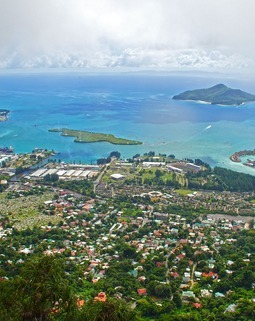 Mr. Benoiton revealed that Seychelles purchases oil through a platform called Platts which sets market fuel prices daily. 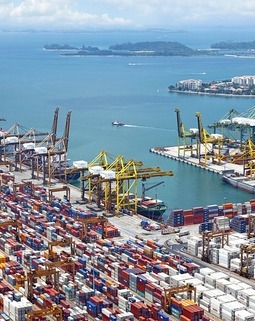 In order to avoid getting stuck in oil with too low or too high prices, Seychelles imports oil cargos in portions within intervals of 3 months. The country receives the cargos in every one or two weeks in accordance with the fuel demanded. Mr. Benoiton also pointed to the Central Bank of Seychelles foreign exchange rate as another reason for local fuel prices rise. He explained that fuel cost is usually converted to rupees which involve foreign exchange. Consequently, the 2014 dollar price at 12.45 rupees has increased to 14.03 rupees thus contribute to the increased fuel prices. Government tax of $0.59 (SCR 8.59) on oil and profits required by SEYPEC to cater for their expenses have also contributed to local fuel price increase. All these factors represent a 46 percent margin of the total local fuel price a liter.